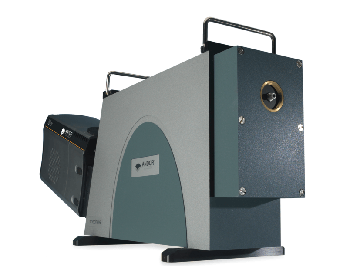 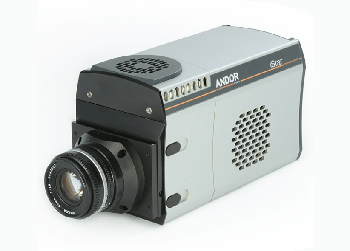 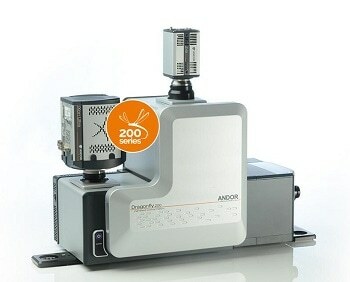 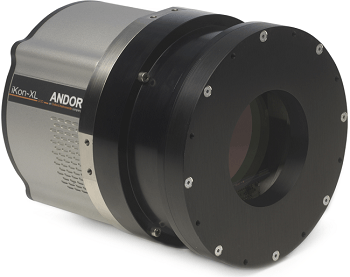 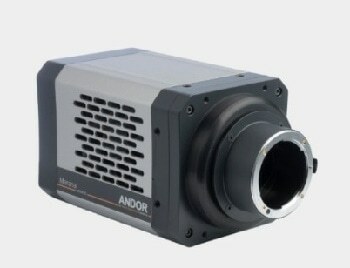 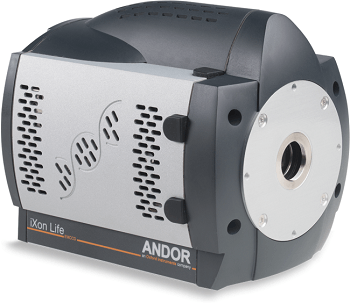 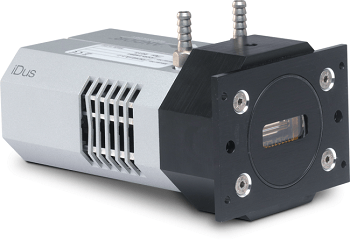 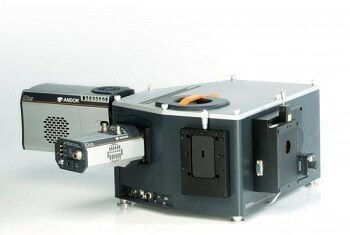 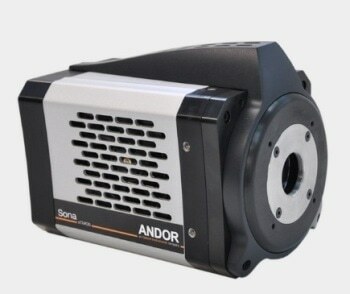 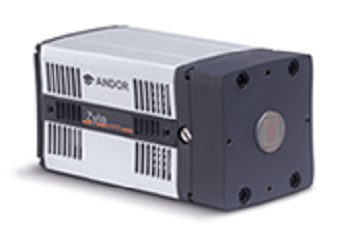 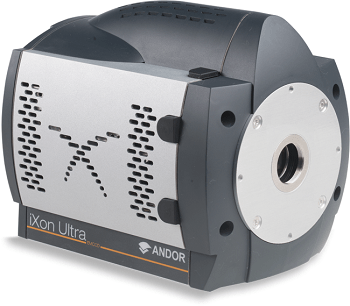 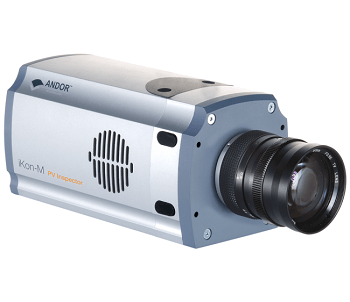 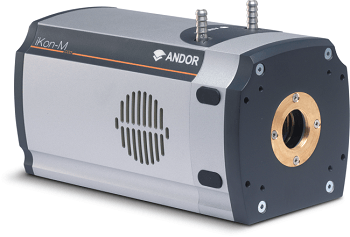 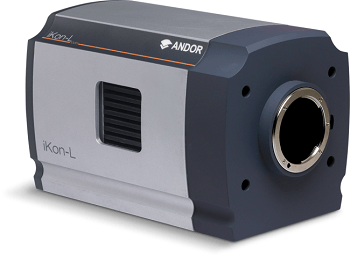 Andor’s Newton CCD and EMCCD spectroscopy detectors have been designed specifically for fast and low-light spectroscopic applications. 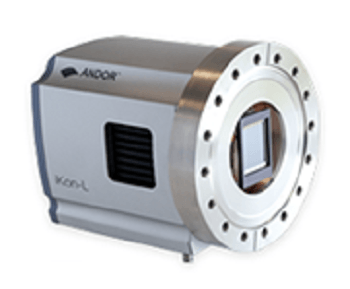 The Newton electron-multiplying EMCCD series is optimized for ultra-low light level spectroscopy applications with ultra-high QE and <1e- readout noise, while the CCD range is optimized for speed and high dynamic range. 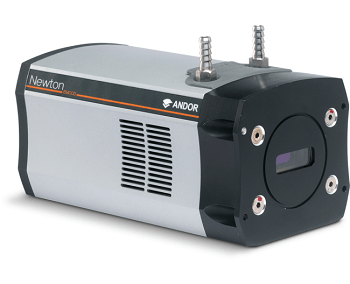 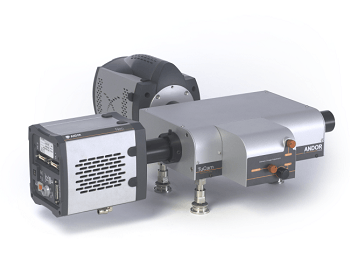 The Newton platform is ideal for challenging detection scenarios from UV to NIR, such as fast micro-spectroscopy chemical mapping, microfluidics and other photon-starved applications. 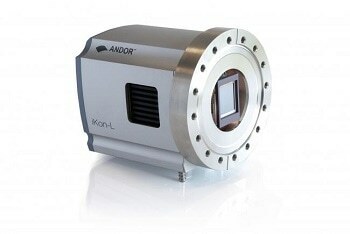 Back illuminated sensors options: Deliver up to 95% QE in the Visible or the NIR. 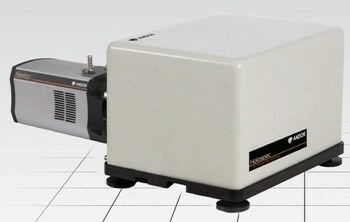 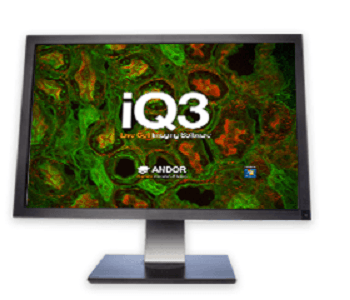 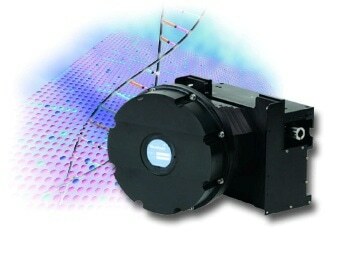 Dual AR-coating option available for broadband, high sensitivity detection (DU920 model only).